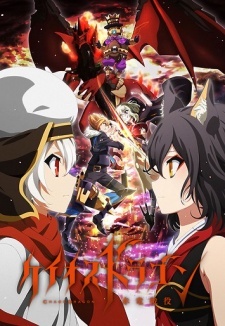 Here are my top picks for anime like Chaos Dragon: Sekiryuu Seneki. Keep in mind the list is in no particular order. Enjoy! One day a gate to another world opened in Mikado City. This entities of the other world, called Neighbors, sent out an invasion force that overran the area surrounding the gate. Given the technological superiority of the Neighbors, the destruction of the city seemed only a matter of time. 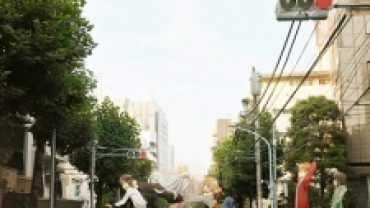 But then suddenly Border appeared in the town, an organization that researches the technology of the Neighbors to protect this side of the gate. In a short time they built a huge base and became established as the line of defense against the Neighbors. 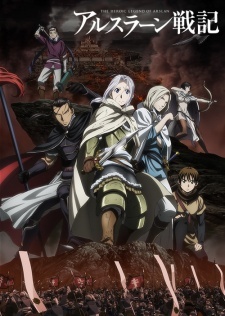 One day a student named Yūma transfers to the same middle-school class as Osamu, a teenager who belongs to Border. He has a weapon called Trigger that is only allowed to be possessed by people in Border, and claims to have come from beyond the gate.